What Constitutes a Healthy Diet for a Female Athlete? All calories are not created equally. Simply put, it is essential to consume a well-defined percentage of protein, fat, and carbohydrates. Consuming 2,000 calories of processed food every day isn’t the same as consuming 2,000 calories of real food that is wholesome and nourishing. Real food provides both the nourishment with vitamins and minerals, and energy in the form of fat, protein, and carbohydrates that drive metabolic reactions while contributing to good health and performance overall. For the most part, athletes should be able to receive all of their nourishment from food alone and not have to resort to supplements, especially if they are getting their food from a high-quality source. When consuming food, look for the complete package of nutrients, proteins, carbohydrates, and fats that the body requires to sustain and improve itself. What Should I Eat In Each Meal? When putting together meals, it is ideal to plan them out in advance and in many cases, make all meals for the day in one sitting so they can be packaged up and are portable. This will ensure that athletes are consuming the proper food choices even if they have to leave their house to work or are out and about in the community. When hunger strikes, simply dig into one of these prepared meals, instead of trying to figure something out on the fly. Each meal should contain at least two fruits and vegetables, ideally more vegetables than fruits. At the end of the day, female athletes should consume a total of at least seven vegetables and fruits. Fruits and vegetables not only provide carbohydrates, but they are also an excellent source of nourishment, as they contain vast quantities of minerals and vitamins. Mix it up! Don’t eat the same fruits and vegetables every day. For the most part, 25% to 35% of a meal should consist of protein. There is a huge array of foods to choose from when considering protein-rich options. There are plant-based proteins like beans, seeds, nuts, nut butters, sprouts, and quinoa that should make up a certain percentage of an athlete’s diet. Also, animal-based protein sources like fish, eggs, chicken, turkey, and in some cases, a small amount of red meat, are ideal complete protein sources. Combining both animal and plant-based protein sources in every meal is an excellent way to ensure muscles repair and remain in an anabolic state. If you have normal serum ferritin and normal serum iron, then four to six ounces of red meat should be OK for you to consume on a weekly basis. If you are unsure of what your serum ferritin and serum iron levels are, you can have Dr. Renn, D.C. or another qualified healthcare practitioner check them for you. For the most part, nearly anyone, including female athletes can stick with quality protein sources from real food and don’t have to resort to processed protein bars, drinks, or powders. When focusing on real food choices for adequate protein consumption, stay away from processed meats that contain nitrates or nitrites. Also, stay away from soy-based protein, as soy in general, contains estrogen-mimicking compounds. Overall, athletes need more protein than sedentary individuals with an adult requiring 0.64g to 0.82g of protein per pound of body weight. This typically isn’t all that much and can easily be met by food consumption alone, if an athlete consumes protein with every meal. 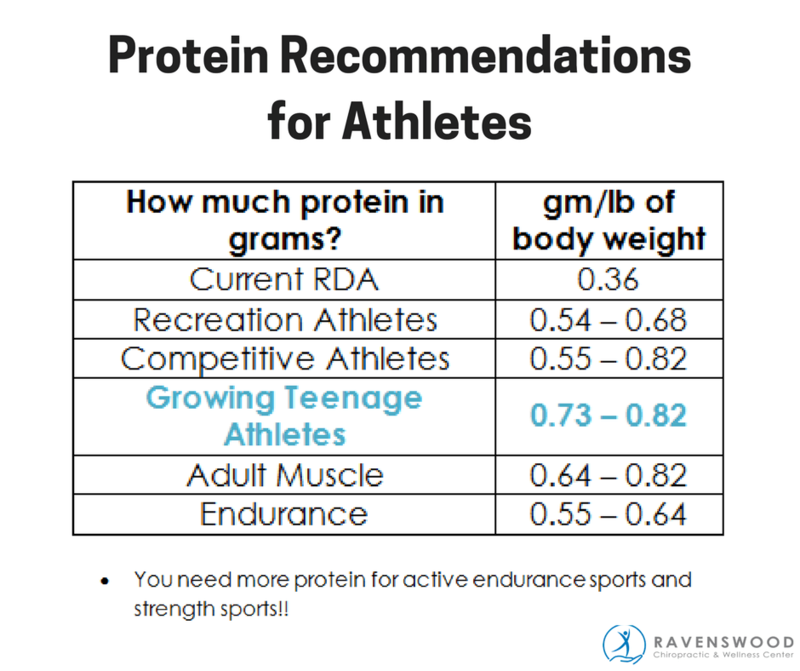 Athletes that are aiming to consume 0.7g of protein per pound of body weight and weigh 150 pounds will require 105g of protein per day. This can easily be met by consuming two eggs, 6 ounces of chicken, 2 ounces of almonds, 1/2 cup of hummus, a 6-ounce sirloin steak, and a protein drink if desired. If you need a protein drink, we recommend Jay Robb’s Egg White Protein Powder because it does not contain whey, soy or added sugar, or Jarrow’s Brown Rice Protein Powder (vegan, gluten-free, naturally hypoallergenic and contains a complete amino acid profile). In all reality, this isn’t all that much food to receive plenty of protein. Many athletes believe that they need to consume far more protein to gain muscle mass. However, this isn’t necessarily true because an excess of protein is harmful to the body overall. Studies have shown that athletes that consume 1.1g of protein for every pound of body weight actually experience muscle breakdown. Not only is excessive protein hard on the kidneys due to urea production, athletes consuming copious amounts of protein need to consume a large amount of water to avoid dehydration. Since muscle is about 75% water and 22% protein by weight, remaining hydrated is crucially important for peak athletic performance. Ideally, start with about 0.7g of protein for every pound of body weight, judge the results, and go from there. For the most part, strength athletes don’t require more than 0.8g of protein per pound of body weight. 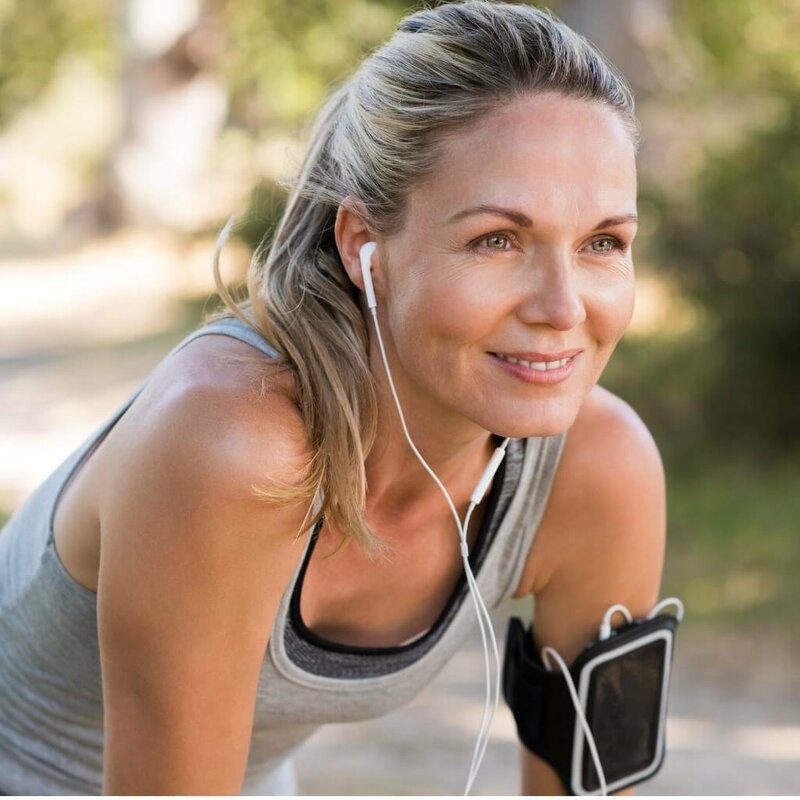 If you suspect you are consuming too much protein, Dr. Renn can check your blood urea nitrogen, and creatinine (not creatine) and the results can help guide and fine-tune your diet. Carbohydrate Intake – Are Carbs Bad Or Good? To consume carbohydrates or not to consume carbohydrates, that is the question. Over the last couple of years, carbohydrates have received a bad rap, as they are blamed for fat accumulation. While this is partially true, athletes need a sufficient amount of carbohydrates to sustain energy production. The key comes down to balancing carbohydrates with proteins and fats to maximize athletic performance. All living cells operate on glucose, a simple sugar, and a component of starches. For the most part, female athletes should consume between 40% to 60% of their dietary intake of carbohydrates. However, stay away from simple sugars, while consuming food that contains starches, as they will provide a long-term energy source throughout the day. When choosing carbohydrates, consider including potatoes, sweet potatoes, whole-grain pasta, brown rice, whole-grain bread, and couscous when designing meals. Ideally, avoid any sugary products, processed food, food that contains high fructose corn syrup, and fruit juice. It should go without saying that soda and white sugar are simply out of the question for everyone. Athletes who are working out two hours every day should aim to consume 4g to 5g of carbohydrates per every pound of body weight on a daily basis. In addition to providing the energy necessary to work out, consuming carbohydrates after working out quickly replenishes muscle glycogen levels. For a 150-pound woman, taking in about 600g of carbohydrates a day should provide all the energy needed to maximize performance. Since everyone is different, carbohydrate levels need to be experimented with to find the ideal consumption level. To take in 600g of carbohydrates a day, consider eating 1/2 cup of almonds, 2 cups of pasta, 2 cups of brown rice, 1 sweet potato, 1 apple, 2 slices of whole grain bread, 1 cup of pineapple, 2 cups of couscous, and 1 teaspoon of honey. Overall, this isn’t too much for most people and will provide an adequate baseline level of carbohydrates for most women. If you are low on energy, you may not be consuming enough quality carbohydrates or too many high-glycemic foods. Although many experts have advised athletes to load up on carbs before a long-distance event, the fact is, burning sugar is not what happens over long-distances. Your body is actually burning fats at a slow pace after a short period of time. Therefore, rather than loading up on carbs, load up on fats and small amounts of protein prior to racing, with no more carbs than the body can easily store. While research suggests that trans fats are indeed terrible, fat from natural sources are necessary for ideal health. Anyone, especially female athletes, should NOT be on a low-fat diet. Ideally, include fat in every meal, making up for somewhere between 15% and 25% of all calories. Since many nutrients are contained in fat, like vitamins A, D, E, and K, while other nutrients like CoQ10 require fat to be absorbed, it is clear that fat is a crucial component of any healthy diet. Sources like meat, fish, olive oil, coconut butter, avocados, seeds, and nuts contain a wide variety of fats. Consume fat from natural sources and avoid substances like Olestra or anything else with partially hydrogenated oils (trans fats). There are studies of women who have abnormal or no menstruation, and it appears that the culprit is reduced fat consumption, even in modest amounts, like eating 6% less fat than healthy women. When looking at the numbers, it is clear that a lower fat intake is directly correlated with obesity, often because processed food manufacturers remove fat from their products, yet increase the sugar concentration to improve the flavor. When looking for high-quality fat choices, consider fish, avocados, cashews, almonds, pecans, walnuts, brazil nuts, nut butters, grape seed oil, olive oil, and coconut oil. Avoid unhealthy fats like canola oil and cottonseed oil. Studies have shown that adding mono and polyunsaturated fats to the diet, especially omega-3 fatty acids, can keep your metabolic rate high and help burn visceral abdominal fat (Susan Kleiner, Ph.D., RD, Author of Power Food (Rodale, 2004)). So it appears that eating a diet high in fat actually contributes to fat loss. Partially hydrogenated fats are added to the diet to increase shelf-life of processed food, but they have been proven to be hazardous to overall good health. Not only do they increase LDL cholesterol levels and decrease HDL cholesterol levels, they significantly increase the risk of coronary heart disease. Partially hydrogenated fats also interfere with metabolic absorption and end up stored in adipose tissue, otherwise known as fat deposits. Not only that, but partially hydrogenated fats increase C-reactive proteins and increase muscle breakdown. Since they are difficult to excrete from the body, as they have a three-month half-life, avoid consuming these harmful trans fats. Avoiding trans fats should be fairly easy for anyone who doesn’t consume processed food, as about 80% of trans fats are contained in these sources. For the most part, avoid fast food, snack foods, and desserts to almost cut out trans fats from the diet. In short, saturated fat is not all that bad, as it is essential for adequate hormone production, healthy hair, skin, nails, and cell membrane flexibility. In fact, there is one saturated fat that is exceptionally healthy called medium chain triglycerides (MCTs), found in coconut oil, palm kernel oil, and butter. MCTs are used as fuel for the body while reducing muscle breakdown and encouraging the body to burn fat for fuel. In short, consuming products like coconut oil increases fat burning and contributes to a healthier body composition. Consuming fats will help aid in digestion and absorption of fat-soluble nutrients such as vitamins A, D, E, and K and hundreds of beneficial carotenoids found in fruits and vegetables. In fact, studies show that eating salads with fat-free salad dressing may inhibit your body from absorbing the beneficial nutrients from the veggies! Athletes who train 2 hours a day can easily lose an additional 2 liters of water, resulting in a total fluid loss of up to 5 liters per day. Dehydration can increase your core temperature causing cardiovascular strain in the form of increased heart rate, increased blood pressure, and decreased cardiac output. Physical signs of dehydration are thirst, muscle cramps, weakness, decreased athletic performance, difficulty with focus, headache, nausea, fatigue, and reduced urine output. In athletes, even 4% dehydration can result in 20-30% decrease in work performance. The problem is that by the time you experience these symptoms, dehydration has already occurred. If you are dehydrated going into physical activity, no amount of water you drink is going to make up for not drinking enough water on a daily basis. Fluid intake during physical activity usually replaces only 50% of the sweat lost. We recommend that you drink water before you are thirsty. 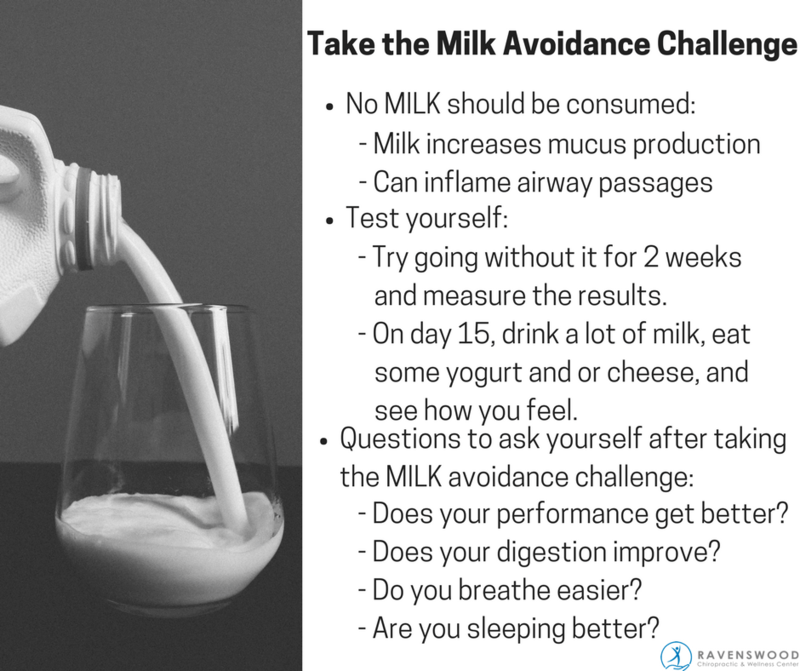 Our general recommendations are 1 quart per every 50 lbs of body weight but don’t go over 3 quarts. For a 140 lb female athlete, we recommend drinking 16-24 oz of clean water 2 hours before exercise, 3-6 oz of water 15 minutes before exercise, and during exercise drink 4-6 oz for every 20 minutes. For additional discussion on hydration sports drinks, see our hydration guide. For the most part, each female athlete is going to have to experiment with a custom ratio of carbohydrates, proteins, and fats to find what works best for them. Athletes who focus on the natural food choices discussed in this guide and avoid fast food, processed food, and nearly anything else that isn’t natural, will likely witness their body composition improve significantly, as they continue with their training. Ideally, avoid jumping on the scale every day. Instead, focus on getting stronger, more resilient, and maintaining body fat to a healthy level of between 15% and 25%. Athletes who hone in on the perfect diet will undoubtedly watch their strength, endurance, and performance increase significantly while setting the standard for what it means to be healthy.